London event videographer available to shoot and edit promotional films, music videos, product movies, event coverage, behind the scenes and interviews using HD DLSR cameras with high quality lenses to achieve an artistic, cinematic feel and create essential video content for use across all online and social channels. We use aerial drones, image stabilising rigs, dollys, lighting, audio recording and editing equipment to add big budget techniques and production values to achieve creative shots and professional results at a fraction of the cost. Latest footage from new upgraded drone and Zenmuse H3 3D gimbal for super smooth video. Shooting HD video on Go Pro Black with high res photos every 5 seconds to get benefits of both. Some aerial footage from a recent trip to Cornwall shot with previous drome and gimbal combo. Some footage Test shoot to practice flying filming for some upcoming Sports promo videos..
Teaser video shot to promote latest fashion shot and collection. Music video shot at nightime in woods on Peter Pan theme for music artist. 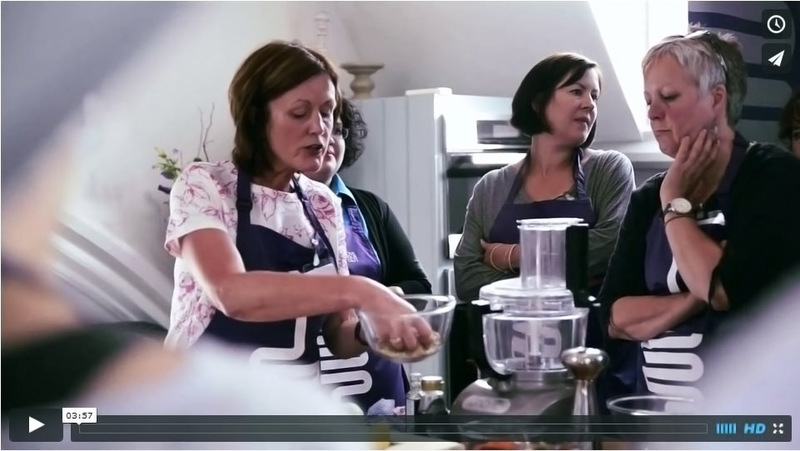 Event video of a cookery class with guidance and tips from professional chef. Behind the scenes video of a studio fashion shoot following preparations through to photography and final shots. Promo video for a youth theatre company filmed footage and editing the end of term rehearsal and final perfomance. Behind the scenes and cat walk video for Bermondsey Street Fashion Show.